Hi all!! 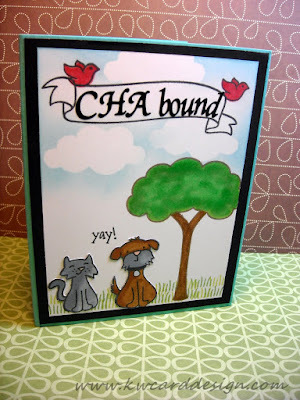 I am back real quick to share another submission I am entering into the LF CHA Challenge. Once I was done with my first card, I had a brain storm...and thought it was a cute idea. This is not sucking up what so ever.....LOL. I just thought it was a cute idea!! What do you all think?? Well- I am closing for the night, but I will be back soon to share more creations with you!! See you then! !